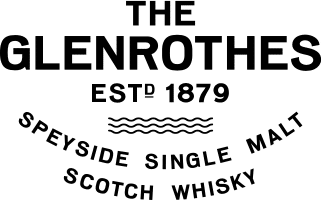 Last month, The Glenrothes moved boldly in a different direction with an all-new Soleo Collection of single malts that harken back to the heritage of the distillery. The Soleo Collection features four fresh whiskies — the 12 Years Old, Whisky Maker’s Cut, 18 Years Old and 25 Years Old, each housed in the distillery’s distinctive round bottles. Age statement is now something the brand has proudly embraced with its three core expressions, all seasoned in sherry casks to give them a shared identity. The 12 Years Old is an approachable whisky that lends itself beautifully to highballs and cocktails with its soft vanilla and cinnamon notes. The 18 Year Old is velvet smooth, slightly syrupy with touches of vanilla and pear cut by fresh ginger, while the 25 Year Old is luxury in a glass, comprising whiskies mainly aged in first fill sherry-seasoned barrels so one truly enjoys the nuances of the cask when taking sips neat. Atop the three expressions, The Glenrothes also has the Whisky Maker’s Cut, an expression carefully crafted by Master Whisky Maker Gordon Motion, who chose to purely use first fill sherry-seasoned cask-aged whiskies to create a rounded liquid riddled with bursts of citrus peel and sensual hints of vanilla. 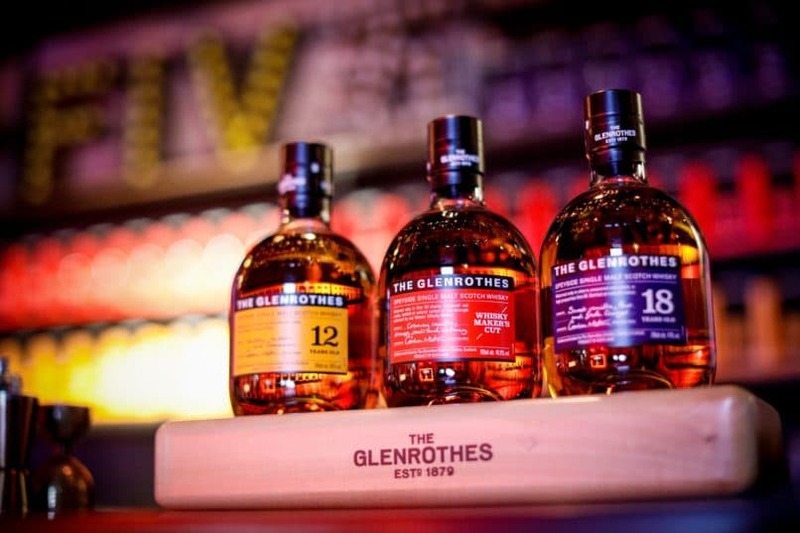 Though these whiskies mark a new chapter for The Glenrothes, each bottling also nods to the heritage of the distillery, which has been around since 1879, and their commitment to their unique craft. exactly that, making these fantastic new whiskies a testament to our commitment,” said Motion. 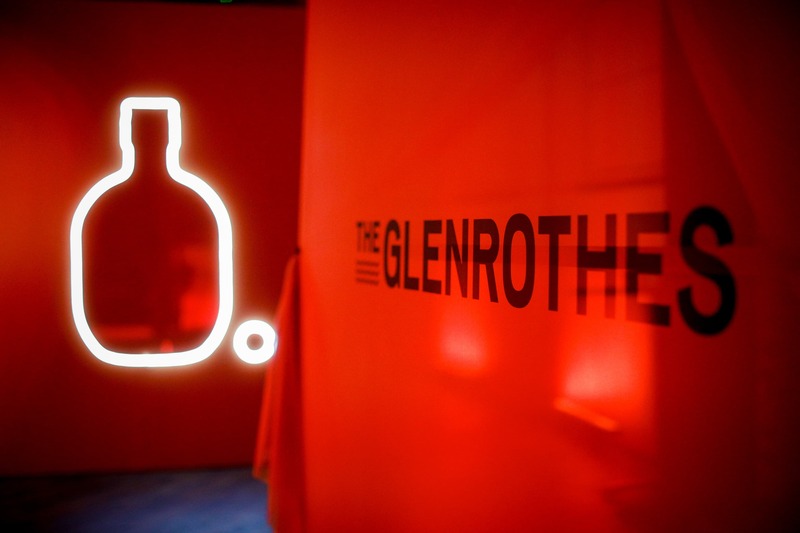 The digital installation flashed brand slogans to get guests familiar with all that The Glenrothes stands for. To celebrate the arrival of the quad, The Glenrothes took over Five Square in Singapore, transforming the space into an orange-tinged wonderland that embodied the #SpiritofRothes. 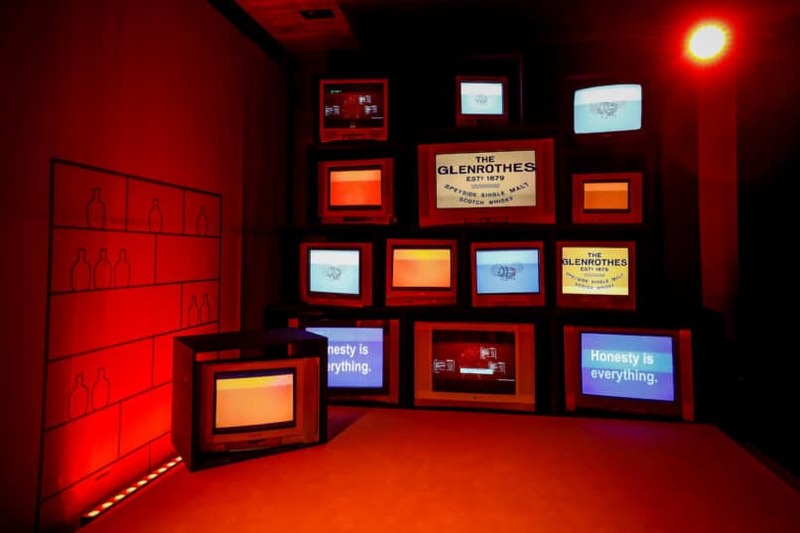 Keeping things as fresh as the new releases, the brand created special concepts within the event space, such as a UV-lit dark room where guests were invited to write messages in neon ink on the wall, as well as an installation unit constructed with television units emblazoned with quotes that reflected the brand. Aside from the cool concepts, guests were treated to multiple cocktails created with The Glenrothes 12 Year Old, as well as drams of the refreshed whiskies to enjoy. Watch the video below for the highlights of what went down that night. The Glenrothes Soleo Collection will be available at 1855 The Bottle Shop, Oaks Cellars, Simply Whisky, and Crystal Wine. Prices from S$109.